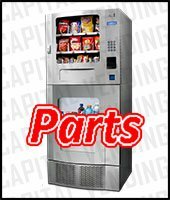 Capital Vending Inc. never represented or distributed parts for this manufacturer. 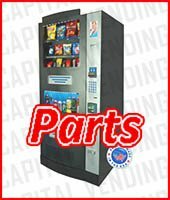 The parts we have listed in this category were likely acquired when we purchased another business. 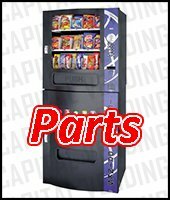 If you need a validator or changer they are likely available as they may fit other models of machines. 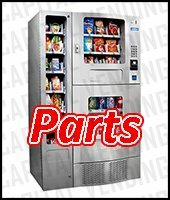 We do not have additional parts that are not listed – the only parts we have are shown here. 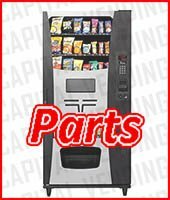 We are not able to offer any technical support for machines made by this manufacturer as we do not have staff with factory training. 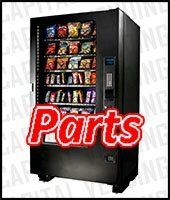 It is recommended that you contact the distributor that is/was responsible for selling this brand of equipment in your area for help. 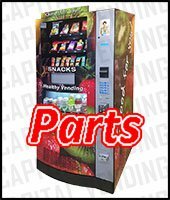 An additional option for support is at helpwithvending.com.